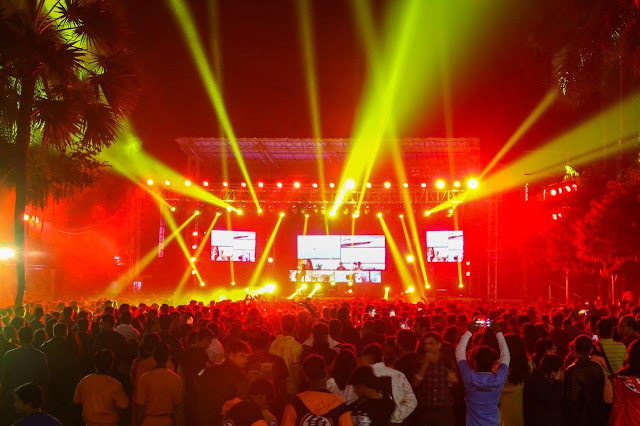 India 2 January 2017 EsselWorld celebrated New Year’s Eve and welcomed 2017 with the grandest party ever amid laser shows, magical parades in the largest open air dance spaces and power packed performance by DJ Praveen Nair. On the special occasion patrons swayed all night starting from 8 PM. Pravin Nair is labeled as India’ top DJ with his rise to fame through ‘Times Music war of The DJs’ 2004. The same year he was also voted amongst the top best Indian Djs through The MTV- Motorola Spin masters National Competition and The IN-Mumbai TV l all India Dj championship. 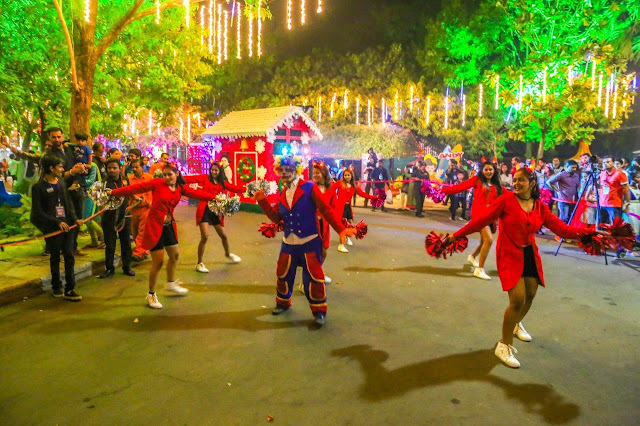 Electrifying Bollywood music along with some sensational spirits made the guests groove on the dance floor all through the night. Patrons for good food, also enjoyed a variety of cuisines ranging from the crisp South Indian delicacies to yummy Chinese to some scrumptious Punjabi dishes and Italian pizzas at Domino’s with some mouthwatering live kebab counters among others. 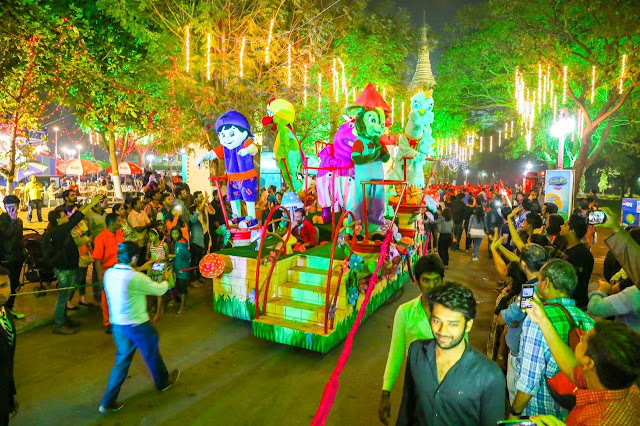 Fun was unlimited this year along with international acts and fireworks. And if this wasn’t enough guests also enjoyed unlimited rides during the party.